BlackBerry might not be as popular with Android or iOS Phones, But I believed they also have great functions. The only thing is that the applications are less compared to Android and iOs app, in which it is a great factor for a mobile phone to be know in the industry. BlackBerry have lack of Research and Product development. 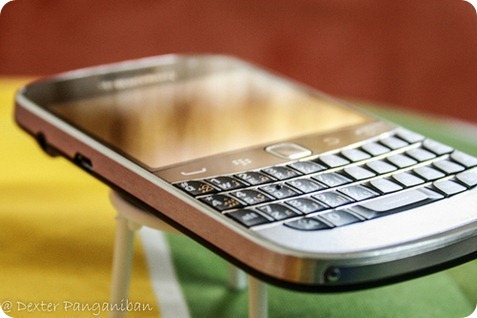 In General we have a great experience with the Bold 9900. This Blackberry touchscreen phone would be better if it has a larger size of screen. But in general, the phone is great and perfect for business or corporate use. It is also best in watching youtube videos. We have posted the unboxing photos before for your reference.